Location, location, location! 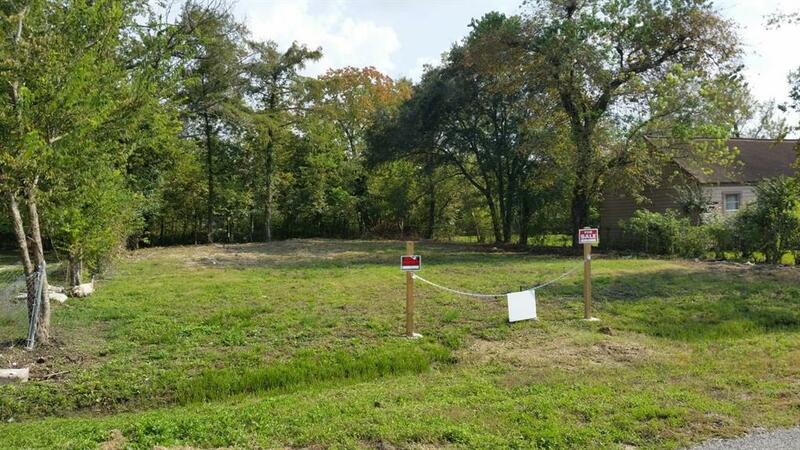 Clean lot in the desirable community of Brookhaven. This is a great developing area with lots of new construction. Close to the medical center, downtown and universities; easy access to 288 and 610.